Who knew making dinner could change your life? Louisa Copeland certainly didn't. But when the George Foreman grill falls out of the pantry onto her head, resulting in a bump and a mighty case of amnesia, Louisa's life takes a turn for the unexpected. Who is this Collin fellow, claiming she is his wife? And whose kids are those? Her name can't be Louisa. Why, she is the renowned romance writer Jazz Sweet, not a Midwestern mom of three. Struggling to put the pieces together of the life she's told she had, Louisa/Jazz may realize that some memories are better left alone. 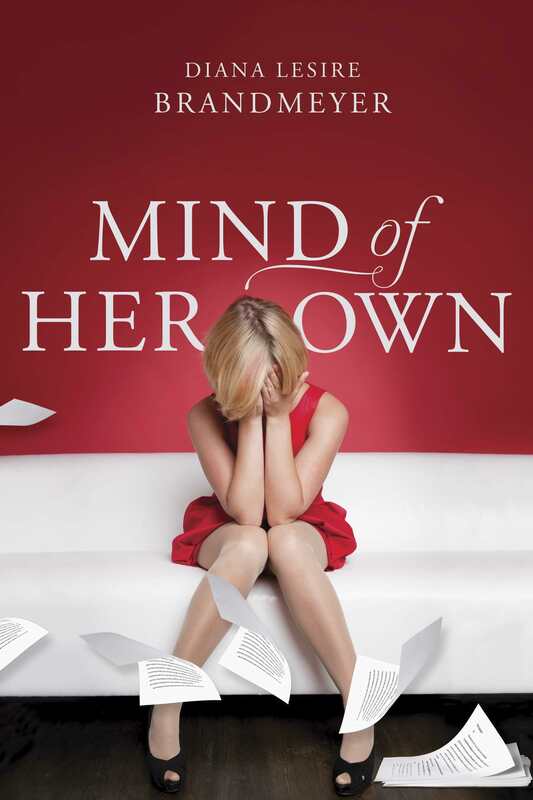 Mind of Her Own by Diana Lesire Brandmeyer was published by Tyndale in August 2015. The ISBN for Mind of Her Own is 9781496401281. Be the first to review Mind of Her Own! Got a question? No problem! Just click here to ask us about Mind of Her Own.